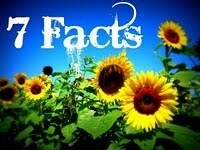 Prathu's Food: May 2011 - Passionate Cooking for Vegeterian Food. 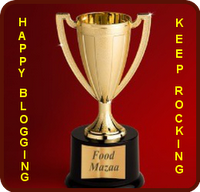 I thank Chitra Krishnan of Karaikudi Cuisine for providing me this wonderful award, She had a wonderful blog. 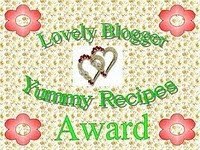 I would like to pass this award to my dear blogging friends, as they are maintaining such a wonderful blogs. 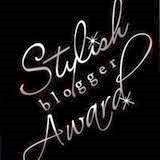 I want to pass this to all my blogging friends but some of them already received the same award, so I don't want to bore them by passing the same award again & again, So I cross checked and selected the friends mentioned below, so plz do collect these awards. 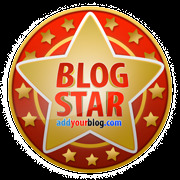 Pass this award to any number of your blogging friends, it will be appreciated. 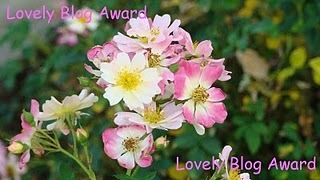 ~Thank and Link the blogger who has given you the award. 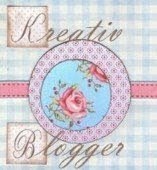 ~Copy and paste the Logos in your blog. 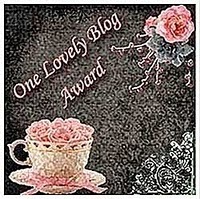 ~Comment on the most recent post and let the nominated blogger know of the award.